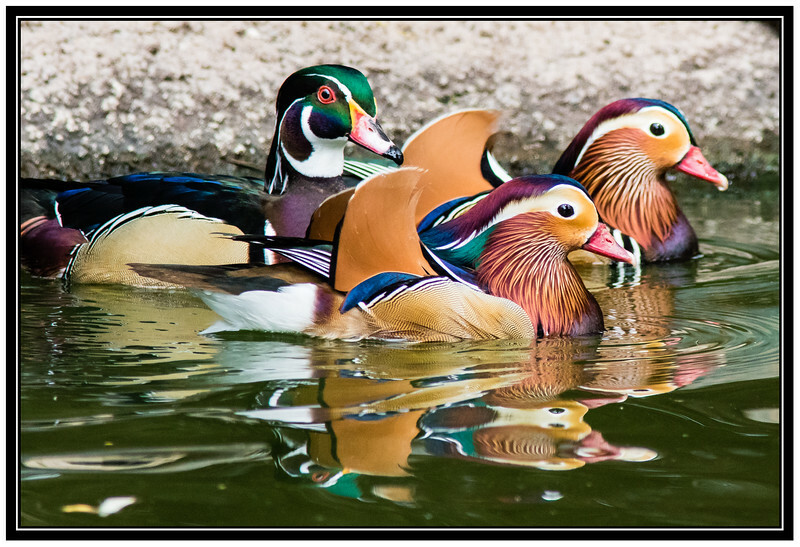 You really did a superb job capturing the colors and the details of these ducks. If there are more beautiful ducks than these two species, I have not seen images of them yet !! Absolutely stunning !! Great find, shot and reflections !! What gorgeous ducks!! This is a pretty and very creative X.
Super capture of these beauties and interesting info! Great X!